Usborne Internet-Linked Complete Book of the Human Body is for Ages 9-12. Usborne Internet-Linked Complete Book of the Human Body was written by Anna Claybourne. 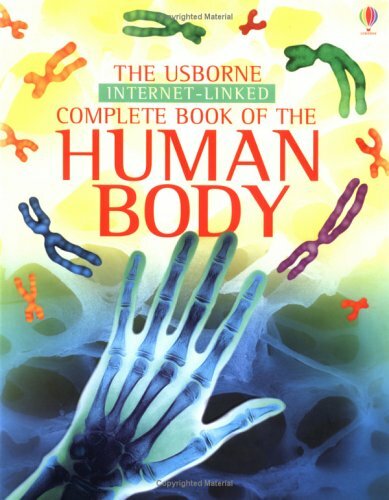 Usborne Internet-Linked Complete Book of the Human Body was published by Usborne Books. Subjects of Usborne Internet-Linked Complete Book of the Human Body include Body & health, Children: Grades 4-6, For National Curriculum Key Stage 2, and Human biology. About Anna Claybourne (Author) : That's 'Anna Milbourne', not 'Anna Claybourne'.